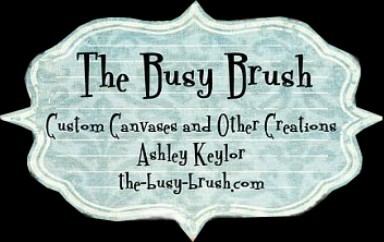 The Busy Brush: Paisley Fun! This client had a painting similar to this one and was unable to find another on in the size that she needed. This was a 30 x 40 and was SO fun to paint!! !